9 March 2016. 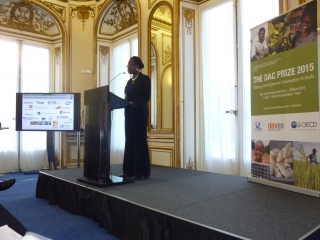 The Competitive Cashew initiative (ComCashew) won the OECD-DAC prize “Takinginnovation to scale” in Paris. Mary Adzanyo, ComCashew/GIZ Director Private Sector Development and Helene Widmer, ComCashew/GIZ Project Manager received the award on behalf of the initiative. 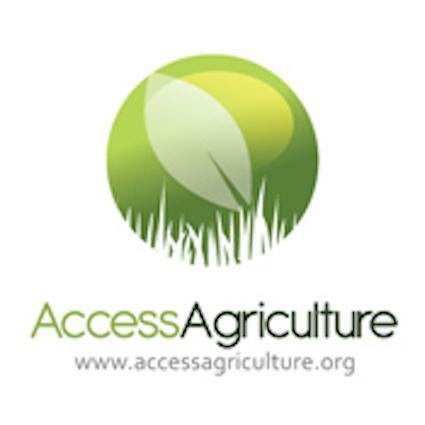 ACi (now ComCashew) was among three winners from 43 applicants. The other two winners were ReadyPay Solar and Plantwise. 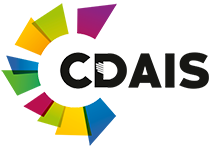 The Organisation for Economic Cooperation and Development (OECD) aims at promoting policies that will improve the economic and social well-being of people around the world. The OECD’s Development Assistance Committee (DAC) Prize “Taking innovation to scale” was, therefore, instituted to acknowledge the efforts of organisations which have taken an innovative approach, instrument or mechanism. The Organisation for Economic Cooperation and Development (OECD) aims at promoting policies that will improve the economic and social well-being of people around the world. 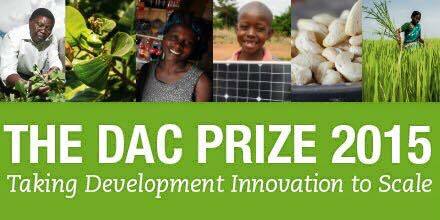 The OECD’s Development Assistance Committee (DAC) Prize “Taking innovation to scale” was, therefore, instituted to acknowledge the efforts of organisations which have taken an innovative approach, instrument or mechanism beyond the pilot phase to wider application. The award event is organized to appreciate projects which improve the lives of people and also bridge existing developmental gaps in society. The Competitive Cashew initiative (previously ACi) has since 2009, pursued the mission of improving the livelihood of African cashew farmers through aiding them to receive better returns for their produce. So far, ComCashew has trained over 414,508 farmers in five African countries- Benin, Burkina Faso, Côte d’Ivoire, Ghana and Mozambique to produce better quality raw cashew nuts and in larger quantities. 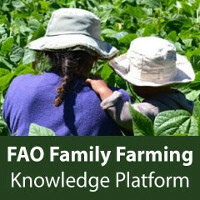 These 414,508 trained farmers earn an additional USD 600 family income (corresponding to USD 120 net income) annually, exceeding the set goal by 10%. The initiative has encouraged local processing which has increased the revenue derived by the African cashew sector. ComCashew has also supported processing factories to produce nuts which meet international standards and this has increased demand for African nuts on European and US markets. The third phase of ComCashew’s project, which began in May 2016, shall expand to more countries in Africa and the Caribbean with the aim of reaching about one million farmers. It will also further encourage intercropping on cashew farms and farmer business. This 6th edition thus celebrates ComCashew for winning the OECD DAC Prize Award. The Master Training Program (MTP), Which what leden ComCashew and its partners to create a pool of experts cashew in West Africa is so featured. The third edition of the program has Brought together over 90 participants from over 10 countries in Africa. 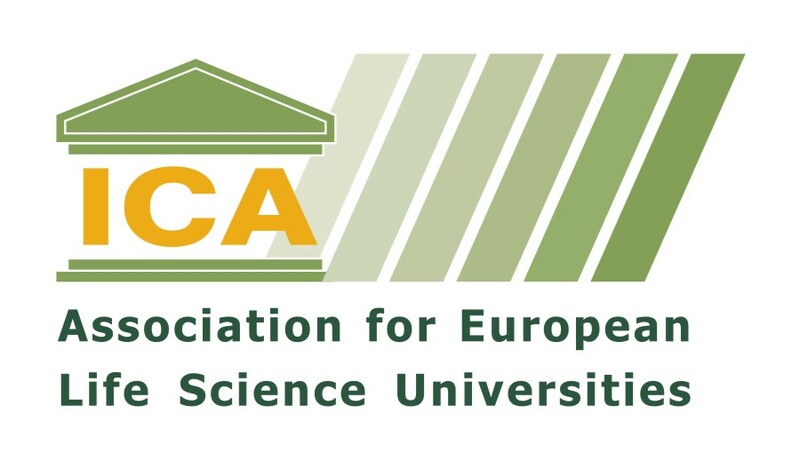 The first and second sessions were held in May and August 2016. This year, the African cashew sector has Attracted the interest of major policymakers and Hence, experienced a significant amount of change. 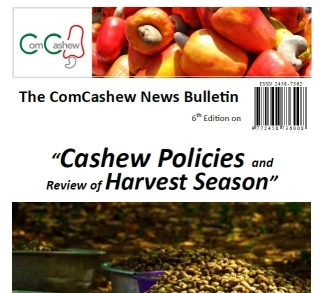 The bulletin THEREFORE, highlights the policies Which havebeen Formulated and Implemented in the cashew sector of various African cashew-producing countries. It also features a yield survey of the five project countries in Which Operates ComCashew thus revealed some interesting facts about the harvest season this year.